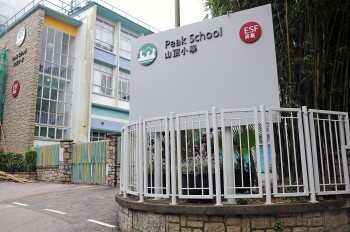 Peak School (PS) is an ESF international primary school. 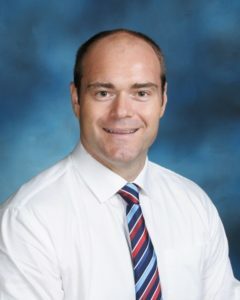 Peak School prides itself on being a community school that respects and appreciates the contributions of everyone involved. 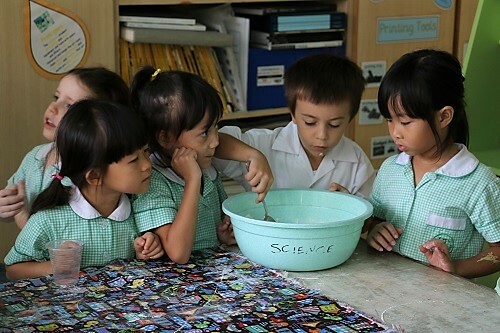 The school offers International Baccalaureate Primary Years Programme (IB PYP) which is based on an inquiry approach to learning. We live by and up to all the attributes and attitudes of the Learner Profile to develop students who are open minded, knowledgeable, confident, caring and internationally minded. 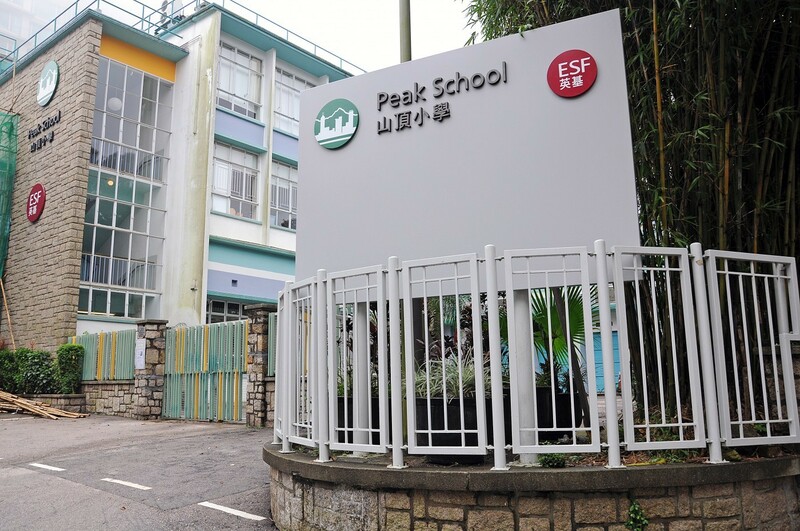 Peak School is an extremely well-resourced school and has a team of highly committed and skillful staff. Boasting a large playing field, the envy of schools across Hong Kong, the school is fortunate to be able to have all children playing together at both snack and lunch breaks. This helps enhance the ‘family atmosphere’ which we proudly foster. 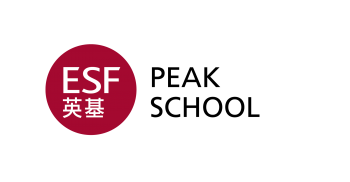 Magazine Gap Road, May Road, Peak Road, Middle Gap Road, Coombe Road, Mansfield Road, Barker Road, the Peak area, Bowen Road and Borrett Road, all of Kennedy Road, Macdonnell Road and all Central District hotels.